My favourite bit came when he confuddled me slightly by going on about the leprechaun cards ‘you know like their leaves’. 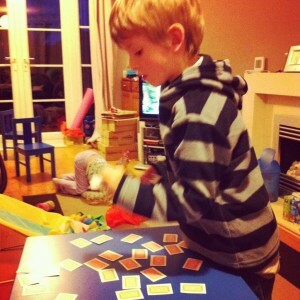 This entry was posted in Kids and tagged lex by twigletmac. Bookmark the permalink.